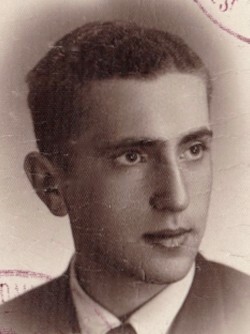 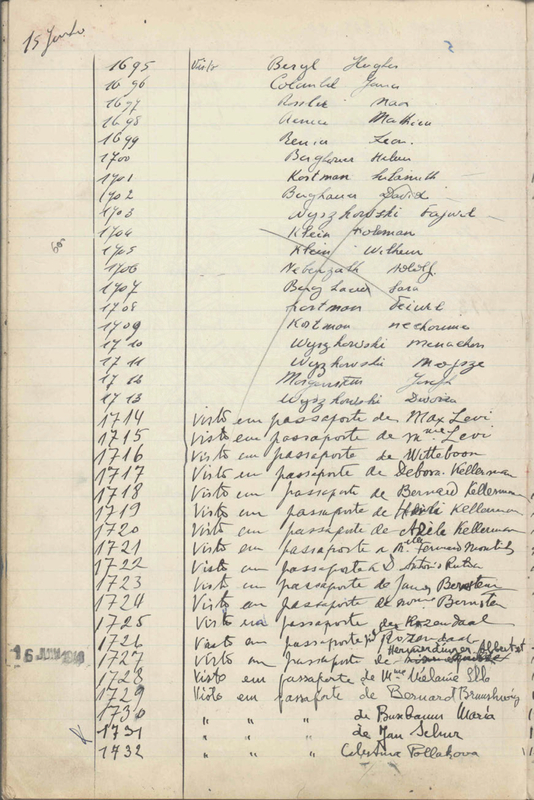 The GOTHEIL and WYSZKOWSKI families received visas from Aristides de Sousa Mendes in Bordeaux on June 15 and 17, 1940. 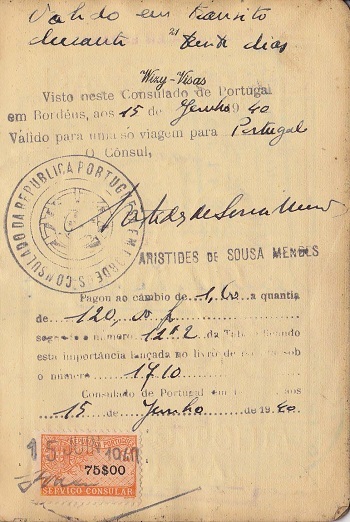 They crossed into Portugal where they resided in Figueira da Foz. 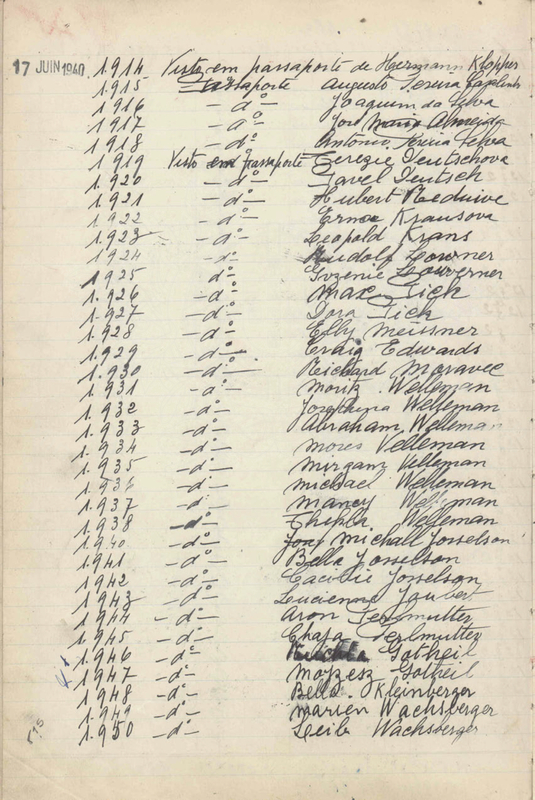 In April 1941 they traveled from Lisbon to New York on the vessel Nyassa.